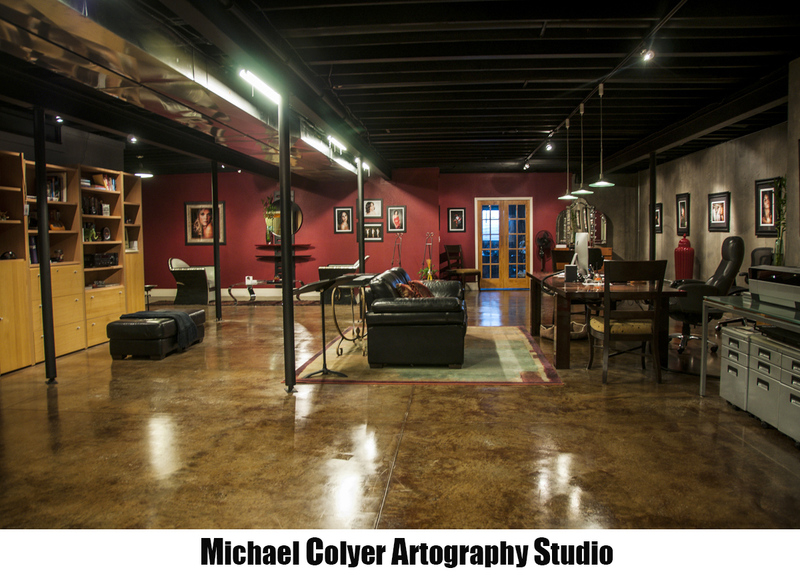 • 1 hour Fine-Art Portrait Shoot Sitting-Fee $150. • 3 1/2 hour Fine-Art Portrait Shoot Sitting-Fee $300. • Makeup/Hair Artist $150 (includes makeup and hair makeover. • Please call 913 523-4883 for custom session pricing. • Prints are A la carte or individual packages can be created. • Additional charges will apply for location shoots.